When should I help a hedgehog? In the beautiful surroundings of Suffolk Wildlife Trust’s Lackford Lakes reserve, you will learn about the needs of the hedgehog including preferred habitats, behaviour, feeding and some basic first aid that you can offer if you discover a sick or injured hedgehog or one that is out in daylight. Hedgehog numbers have dropped alarmingly in the last ten years and we fear up to a third of the UK’s population has been lost. Participants on the course will be encouraged to become Hedgehog Advocates to provide support for this endearing and endangered creature and raise awareness of its plight. For more information about action you can take to help hedgehogs, use this link: www.suffolkwildlifetrust.org/hedgehogs-action and and please do register your interest with us if you would be interested in attending the follow-on course Intermediate Hedgehog Care in future by contacting info@suffolkwildlifetrust.org or calling: 01473 890 089. We will then let you know as soon as we have a date for the Intermediate Care course. We would like to extend our thanks to all our donators, including the organisations that help to support our work in rescuing and rehabilitating injured and orphaned hedgehogs, in addition to educating members of the public about how to care for hedgehogs and make gardens hedgehog-friendly places. If you would like to support Suffolk Prickles Hedgehog Rescue, please get in touch. 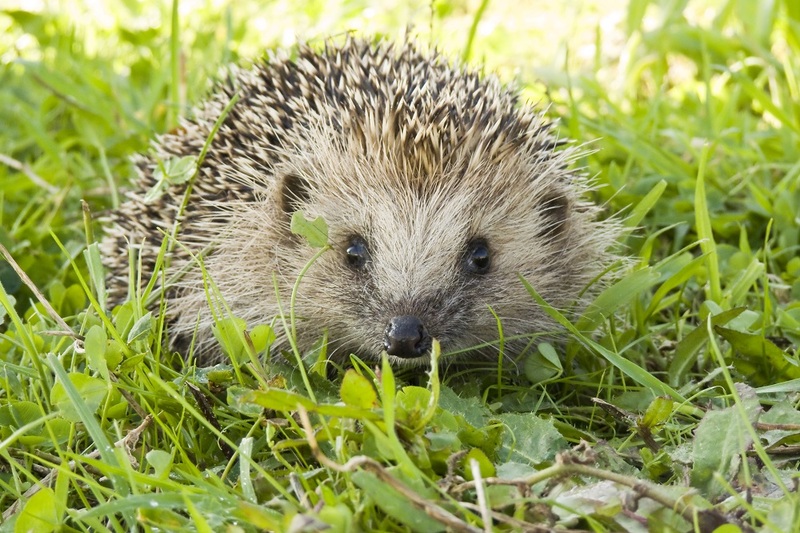 Have you found a sick or injured hedgehog? Call us on 07469 177 090. Suffolk Prickles Hedgehog Rescue is a registered charity (1176194) rescuing and rehabilitating sick and injured hedgehogs in Suffolk and Essex, in addition to educating others about hedgehog care and conservation. © Suffolk Prickles Hedgehog Rescue. Registered Charity 1176194. Photos reproduced with kind permission of Kevin Sawford Photography.